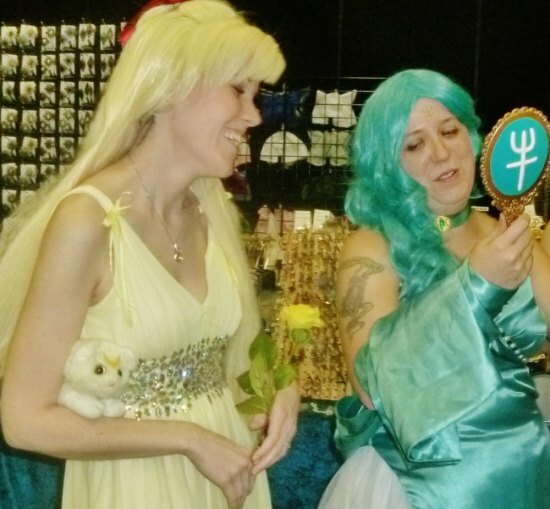 Check out images, including cosplay contest winners from Saturday night's Tsubasacon. You will also see select shots of visitors at the annual con, which has attracted another record crowd. More images will be added in the hours to come.